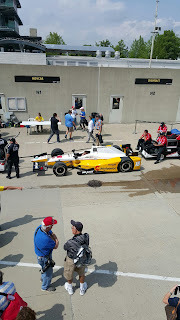 Picture of the not so closely monitored longtime IndyCar racer Oriol "Suitcase" Servia's No. 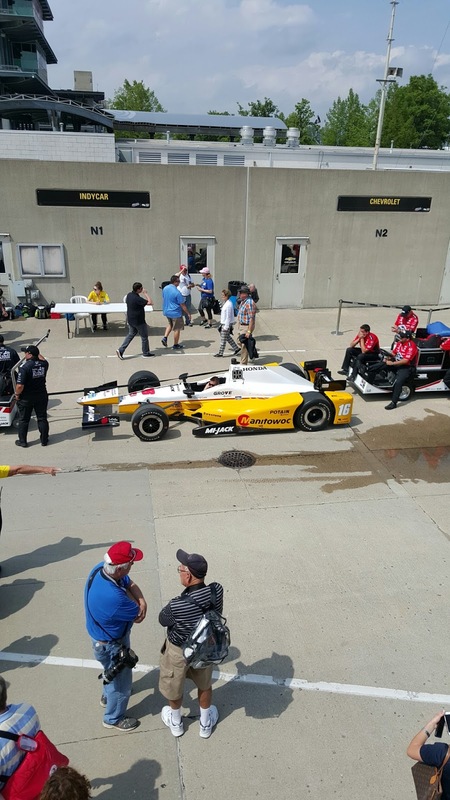 16 Rahal Letterman Lanigan Racing DW12 Hondre' on Fast Friday at Mother Speedway. As the motor racing world seems solely focused upon that Fernando Alonso guy instead!